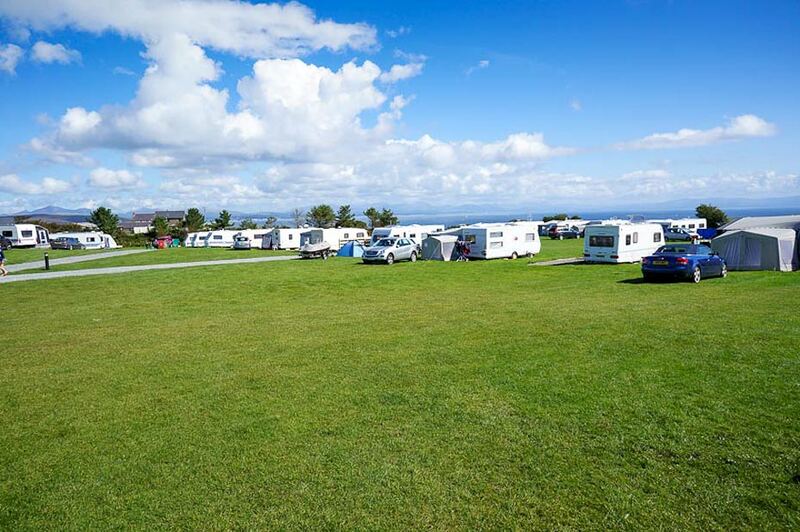 A limited number of tenting pitches are available on either Cim Farm or Trem Y Mor caravan parks. 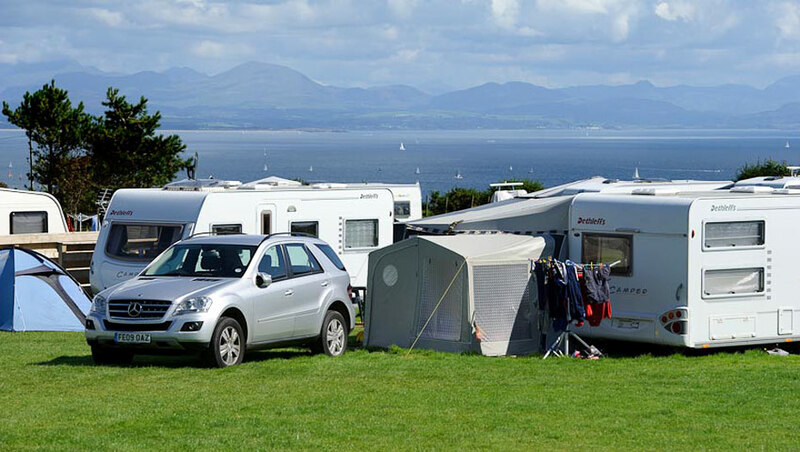 However Cim Farm has a seperate extensive area which is available exclusivley for tents and trailer tents. 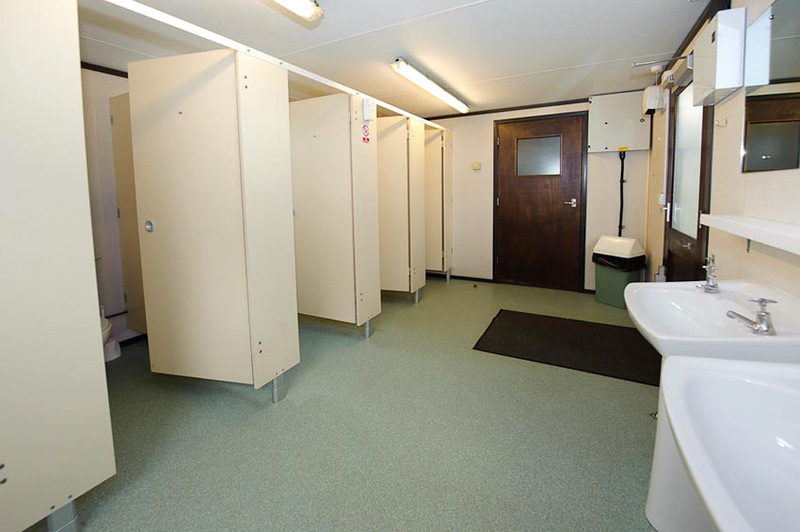 Many of the pitches have electric hookups. 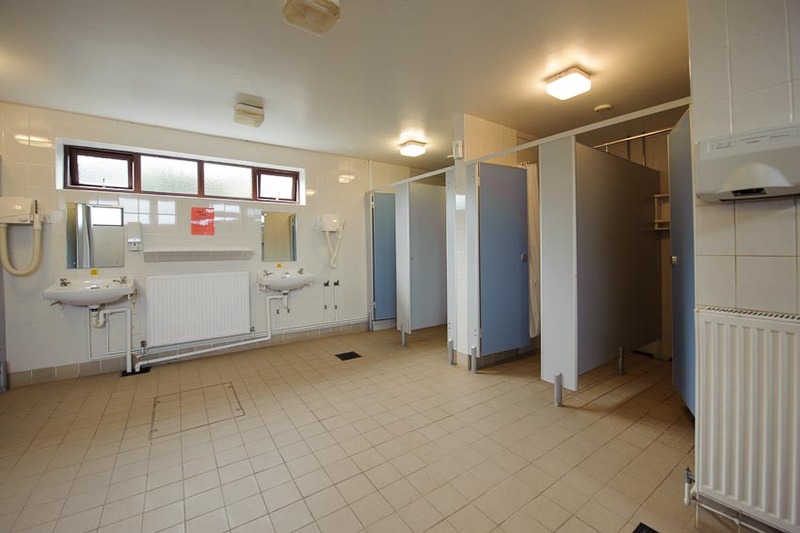 It is a safe and quiet site, only family type groups are allowed. 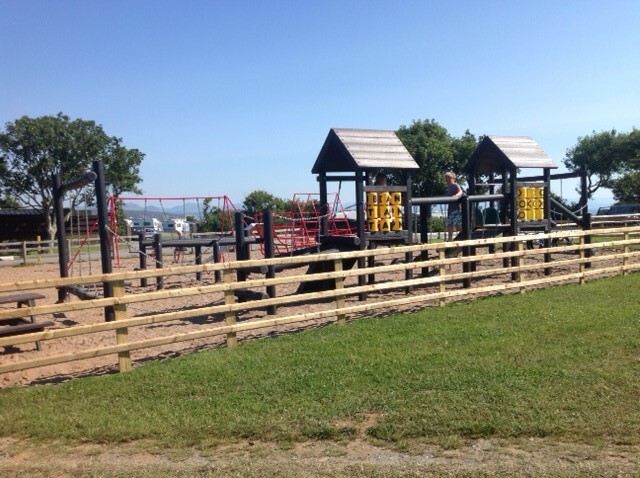 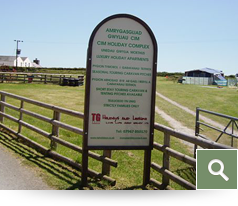 Cim Farm has an extensive area which is available exclusively for tents and trailer tents. 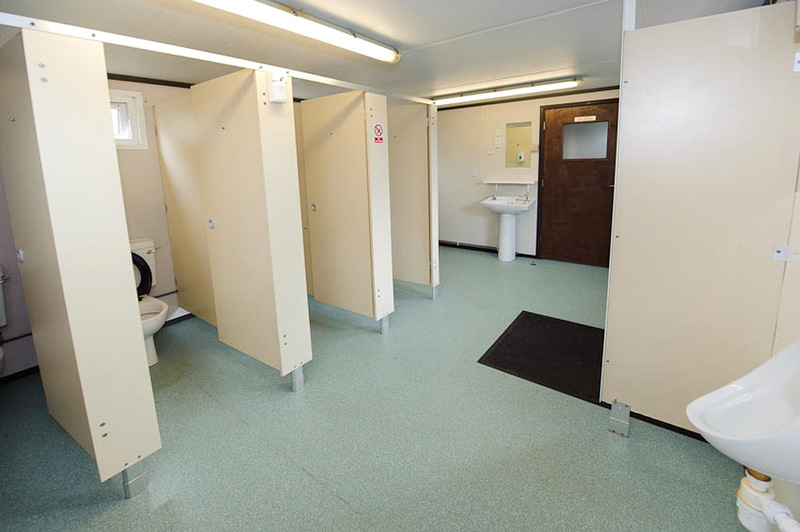 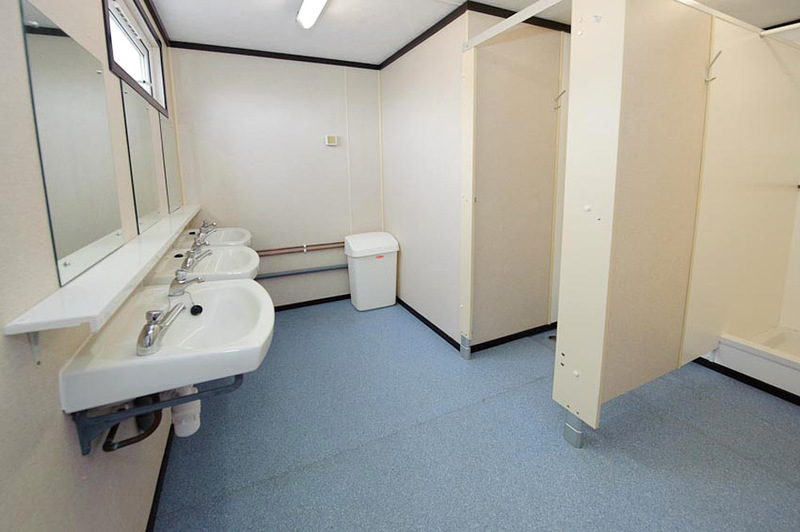 This area has access to the main site toilet and shower facilities and many of the pitches have electric hook-ups. 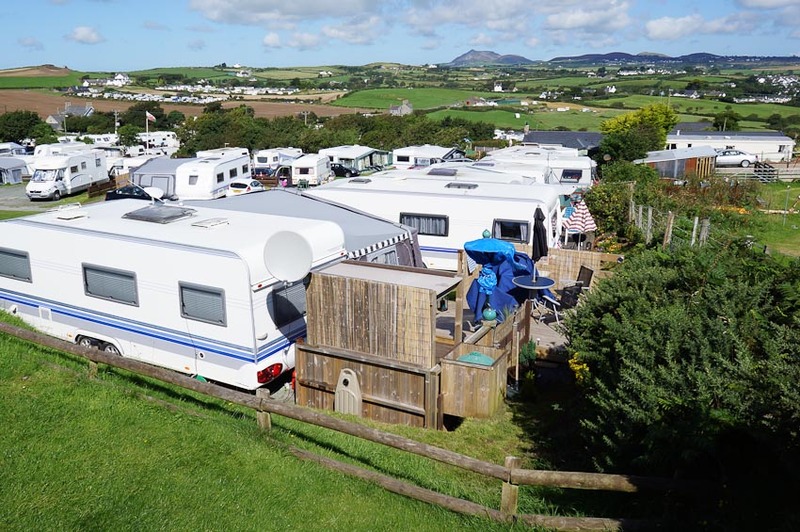 Bookings are limited to high season periods only, so it is important to check on availability well in advance. 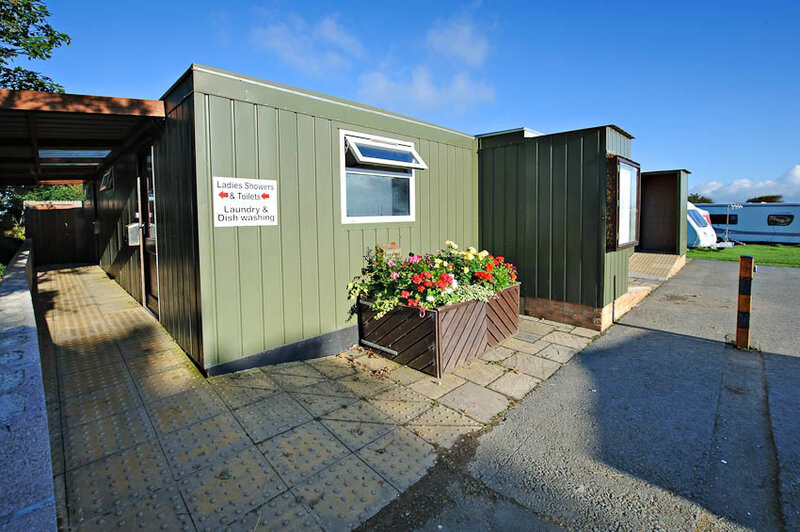 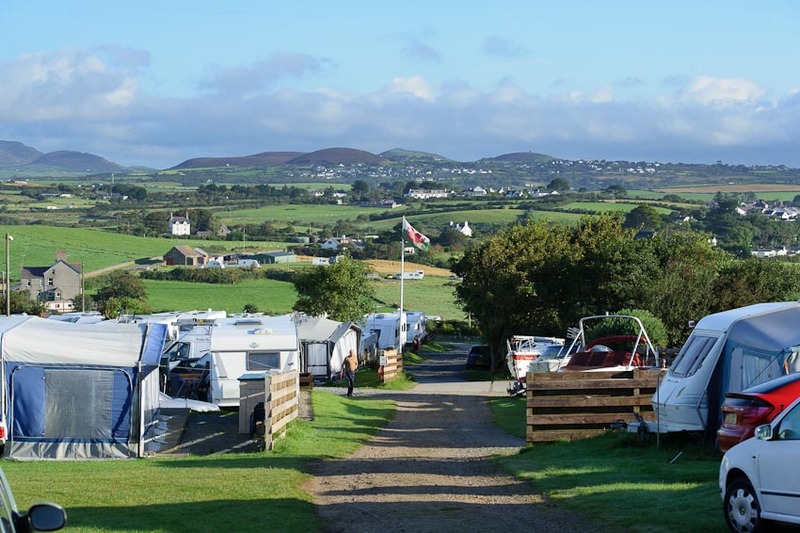 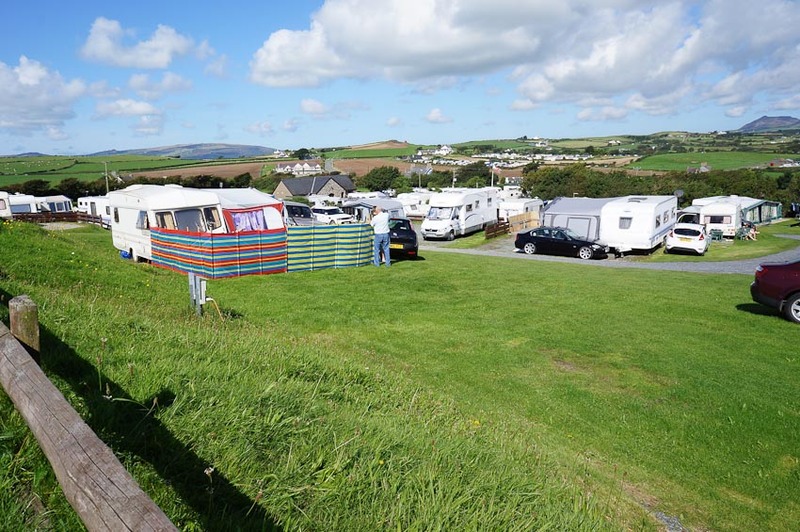 In addition to the seasonal touring caravan park, Cim Farm has a separate extensive area which is available exclusively for tents and trailer tents. 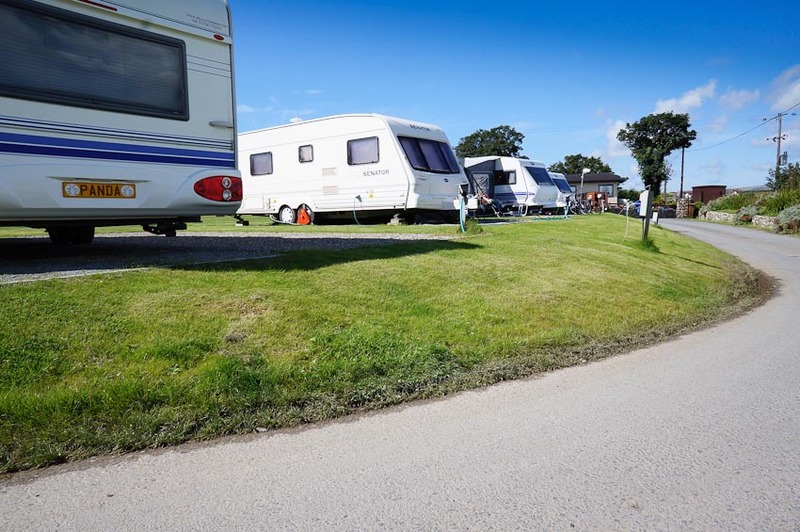 This camping area has access to the main site toilet and shower facilities and many of the pitches also have electric hook-ups. 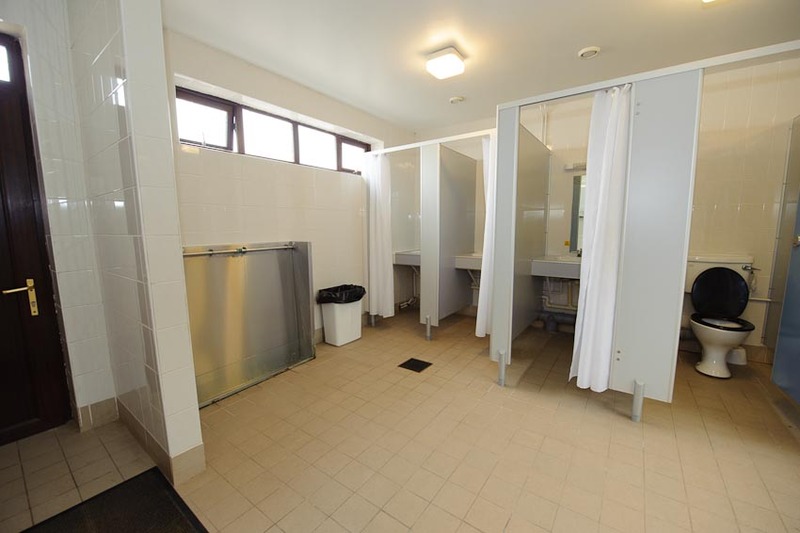 Bookings are limited to high season periods only, so it is important to check on availability well in advance. 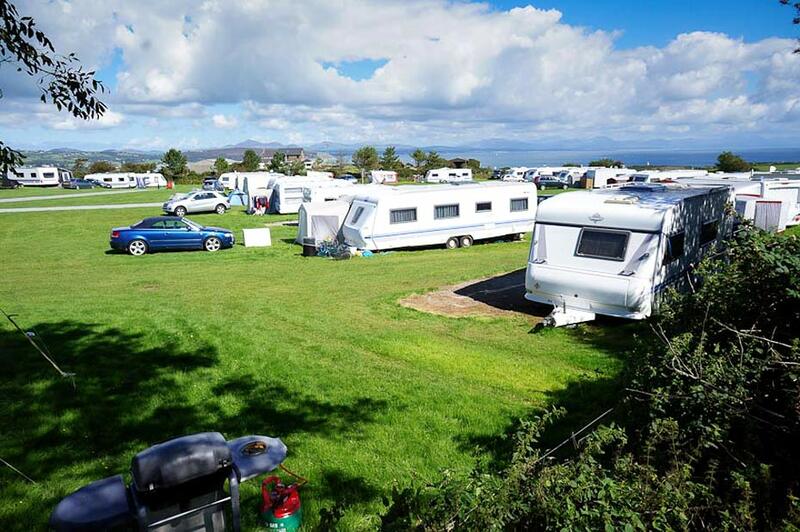 Only family type groups are accepted. 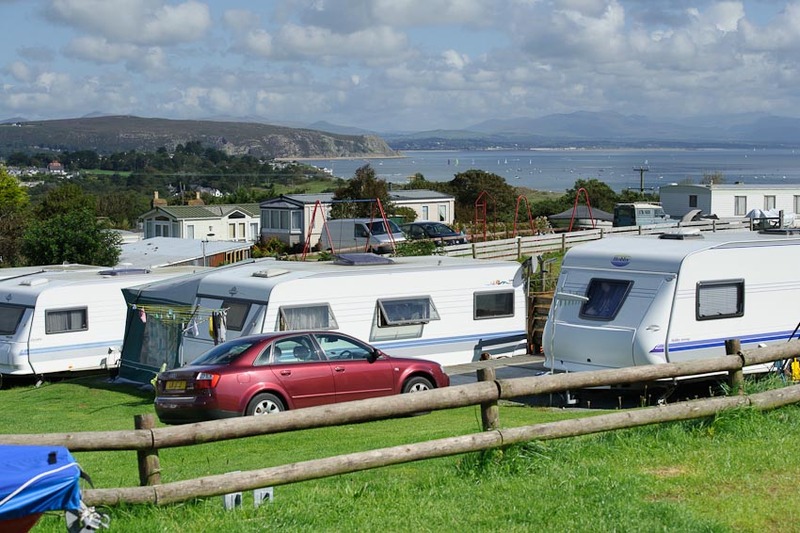 Trem y Mor is one of the nearest site to the beach in the Abersoch area. 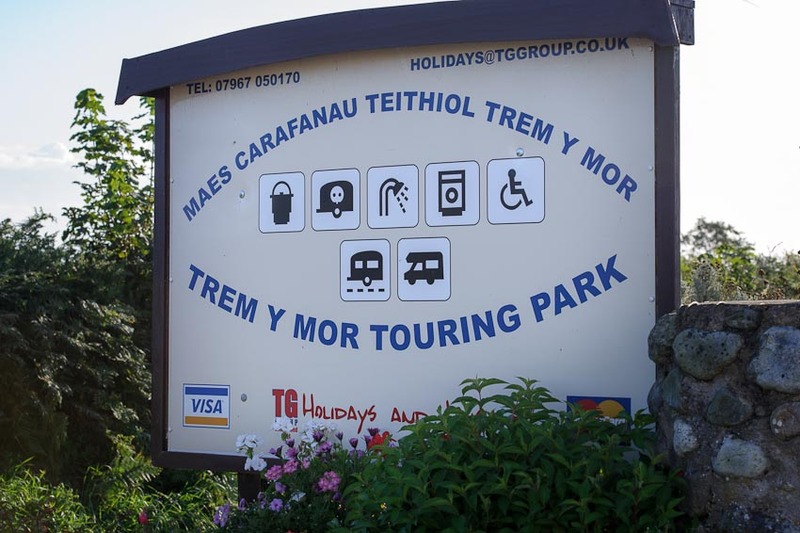 It is approximately 1 mile from Abersoch village. 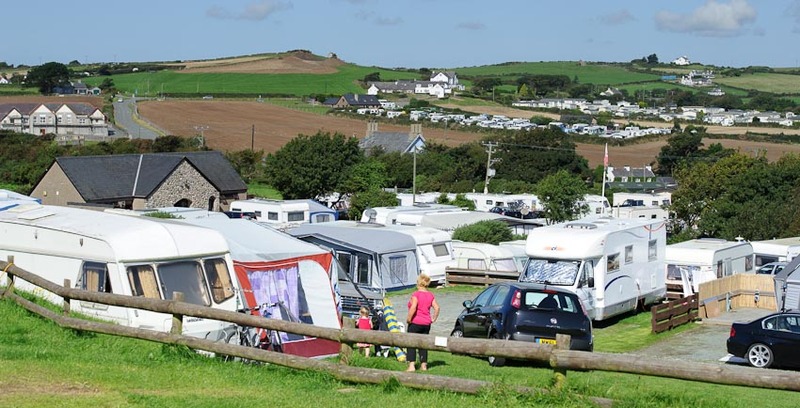 Ideal for holidaymakers who are seeking a convivial and quiet family orientated site. 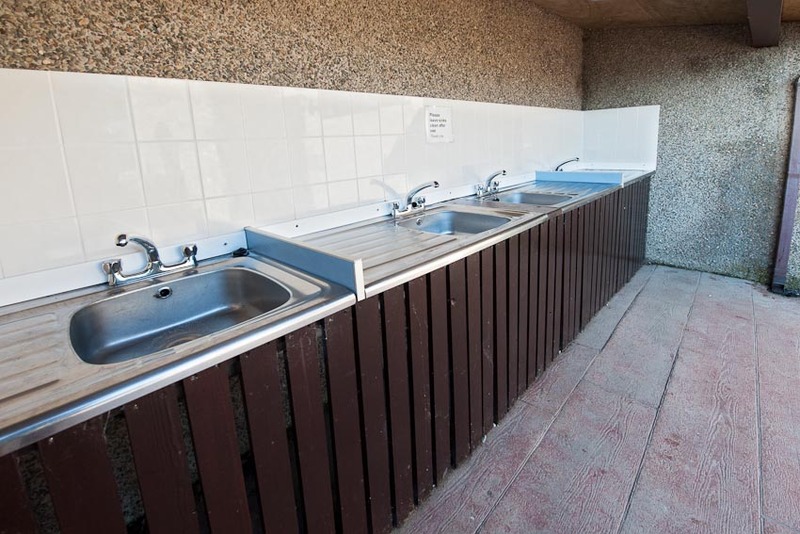 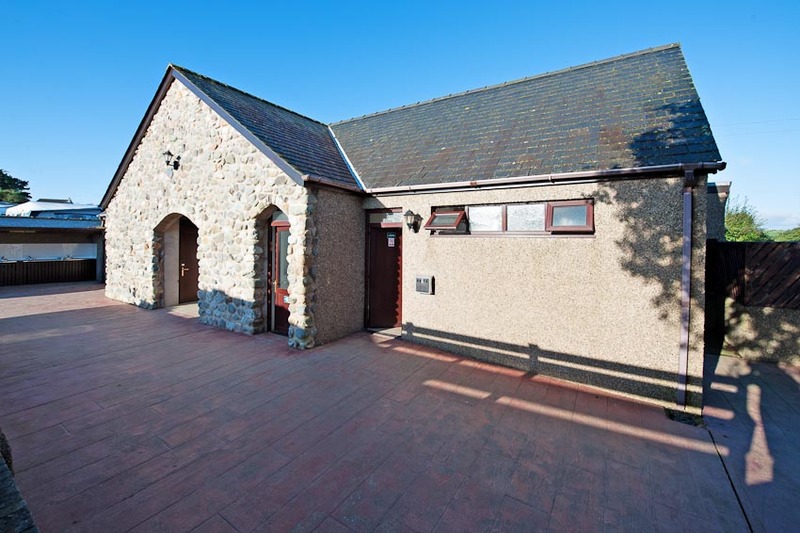 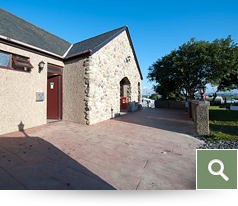 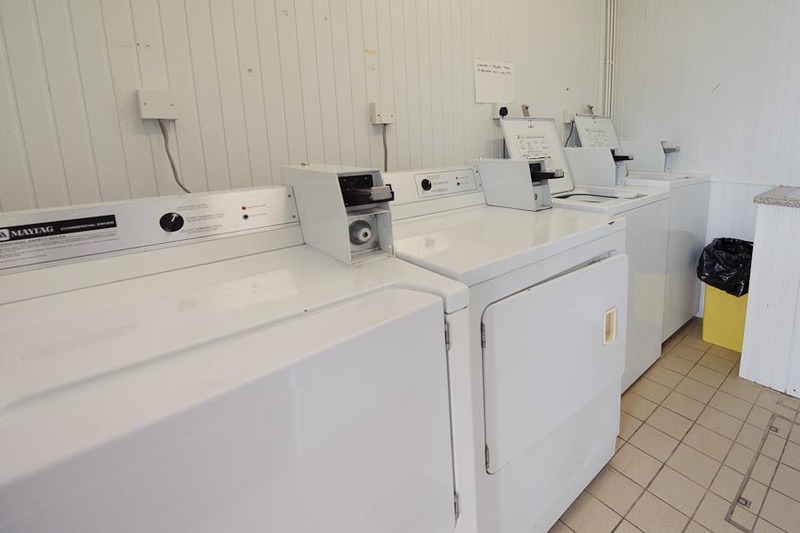 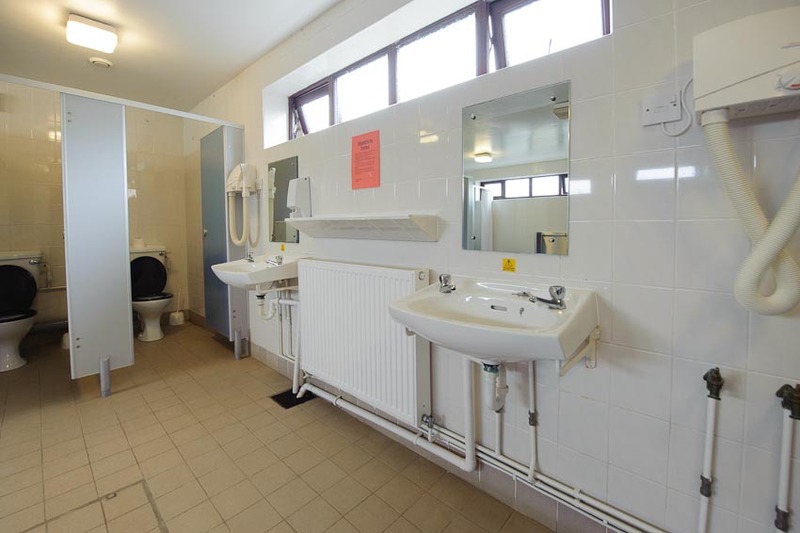 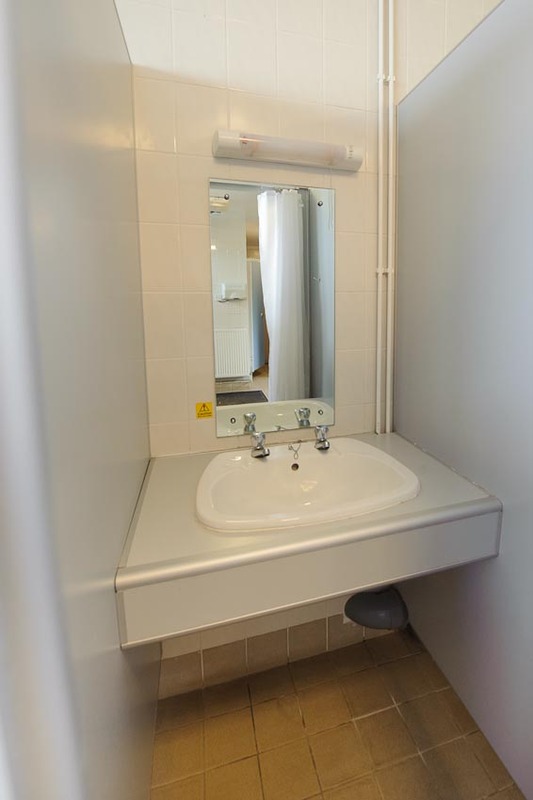 This site has fully continually heated toilet and shower facilities, a baby changing facility and a well-equipped laundry. 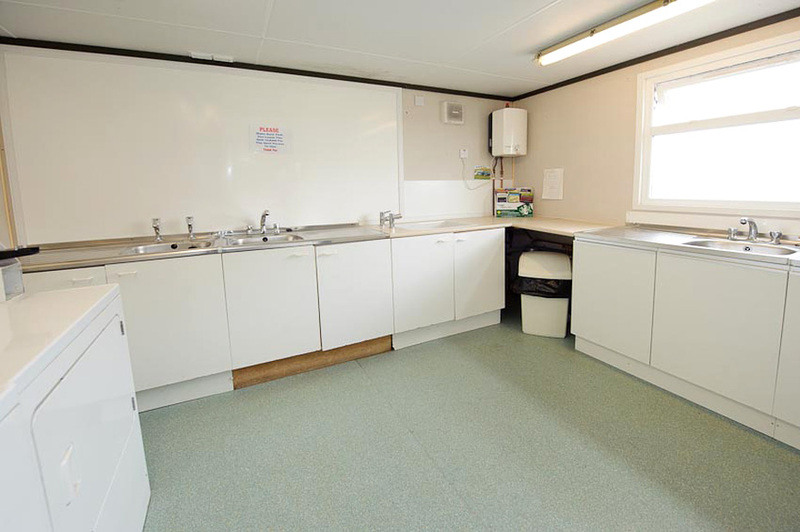 There is a food perparation area and also a covered range of small units for washing up.